Adamas. 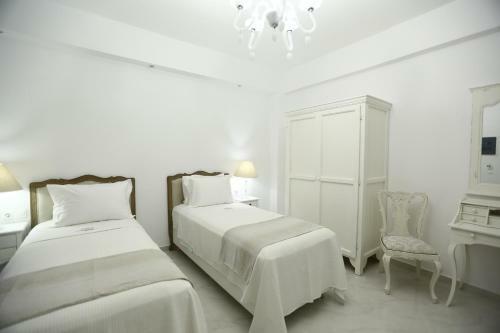 Adamas and Pollonia are the most popular tourist resorts on the island of Milos. 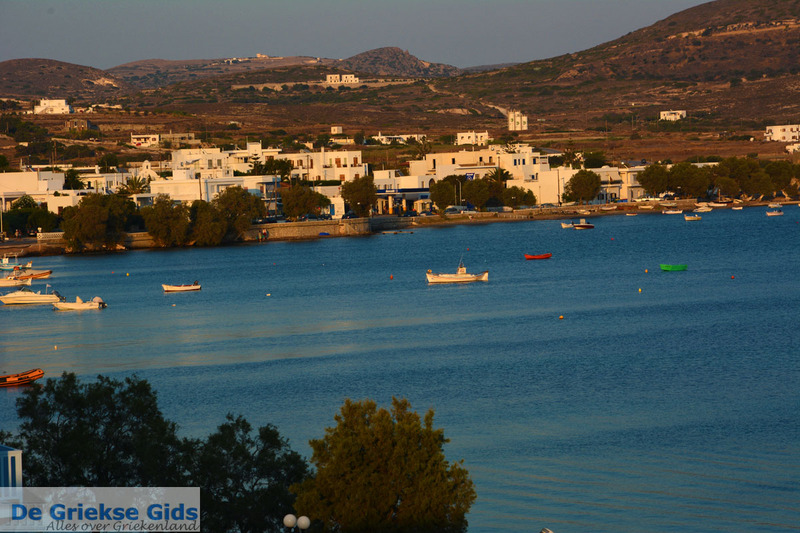 Adamas, which is also called Adamantas, is situated in the east of the large bay of Milos. 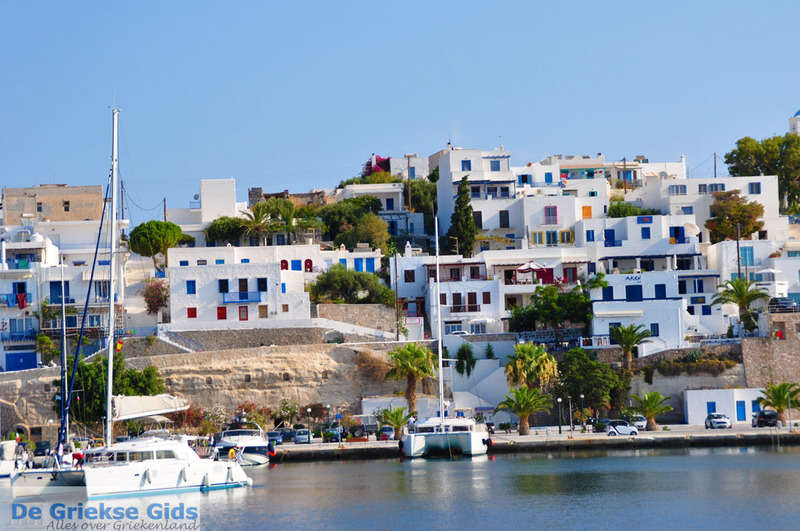 At this port, ships from Piraeus and from several Cyclades islands moor. 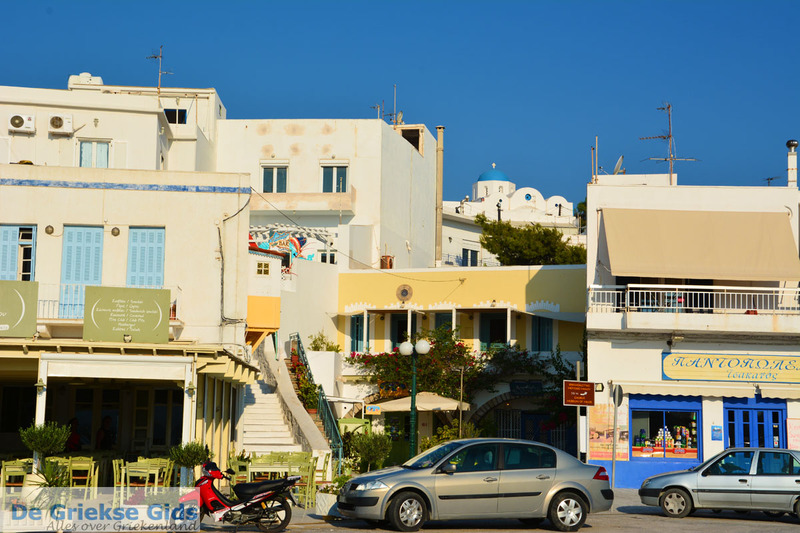 Adamas is a very vibrant and lively city. Here you will find many cafes, restaurants, hotels, bars, shops, bakeries, grocery stores, ice cream shops, car rentals, snack bars and museums. 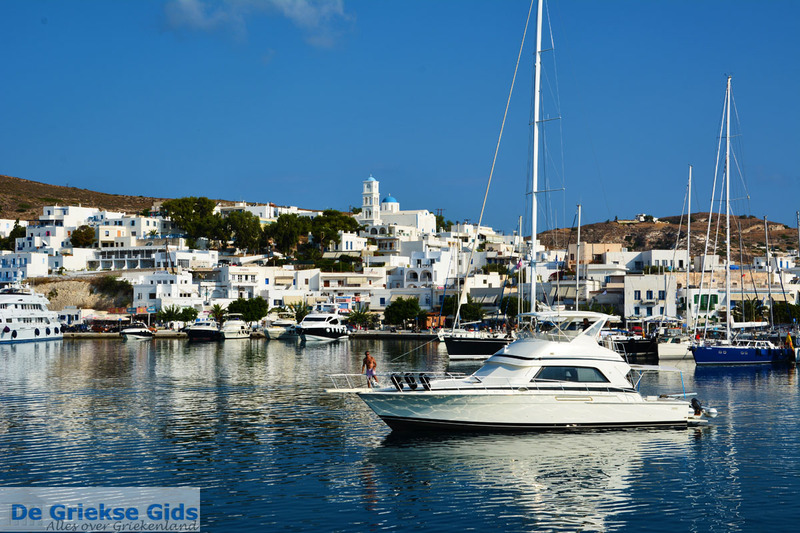 At the marina and the fishing port (next to the main harbor) you can see the most expensive yachts, a reminder that this cosmopolitan town is popular among the wealthy. 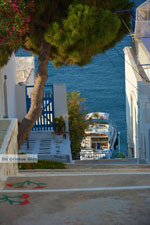 Walking through the village, however, you see many young people including backpackers who have discovered the island. 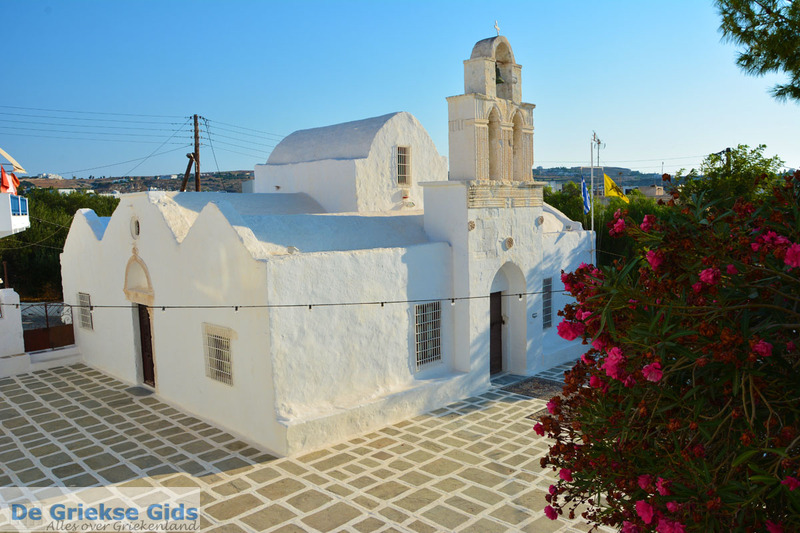 Adamas, which was founded by Cretans in the early 19th century, radiates charm. 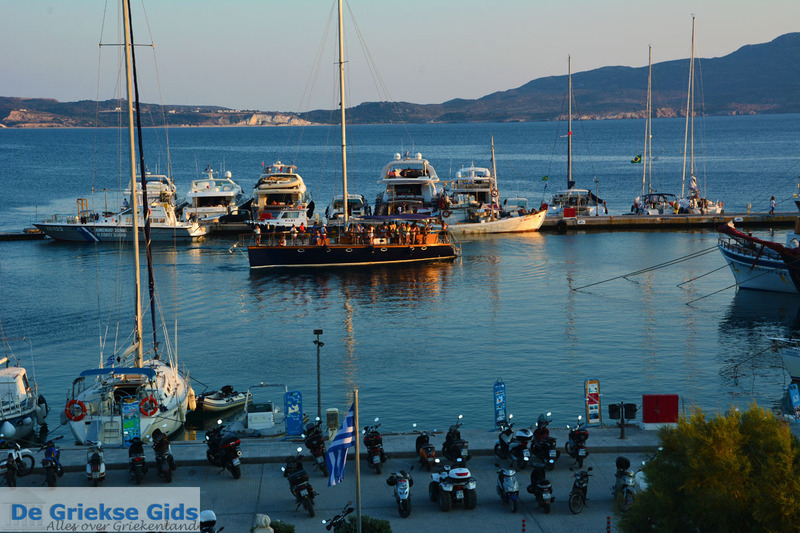 The pubs in the harbor are attractive and well attended. 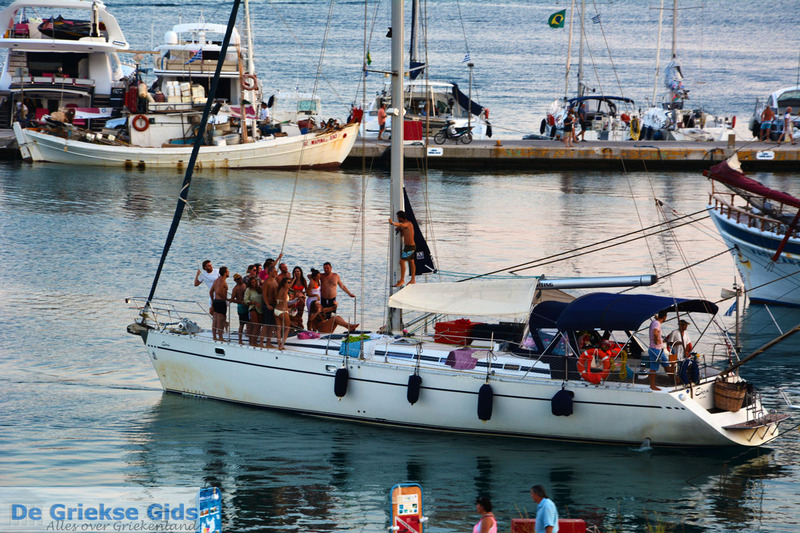 From here, dozens of tourist boats, as well as large and small sailboats, make daily trips to the beautiful beaches of the island. 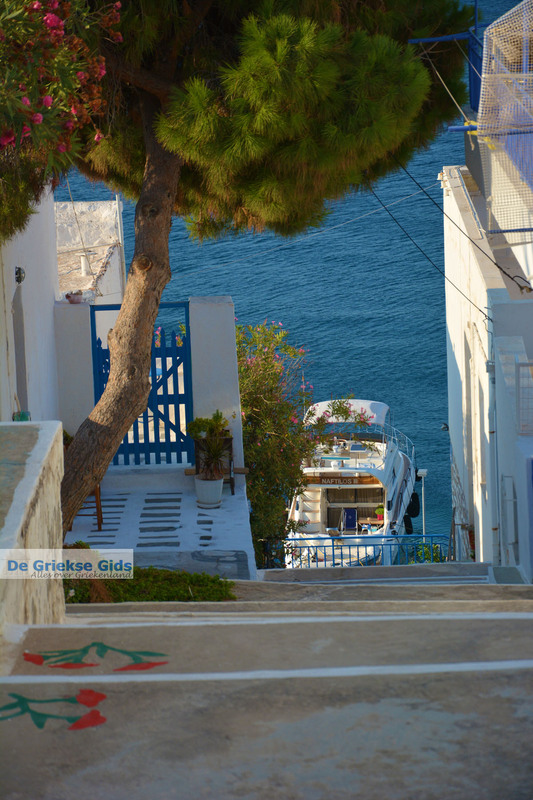 Some of these also go to the nearby islands of Polyegos and Kimolos. 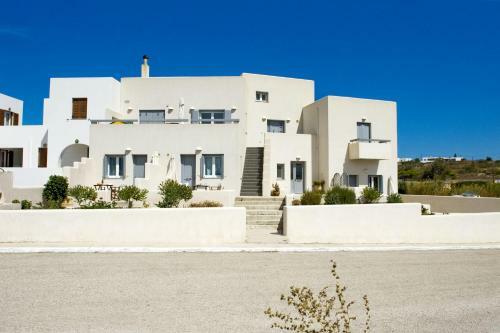 Adamas is built partly on the slopes of a low hill. Left and right of the village are two beaches. On one side is the small beach of Lagada and on the other side, a little further, the long beach of Papikinou. 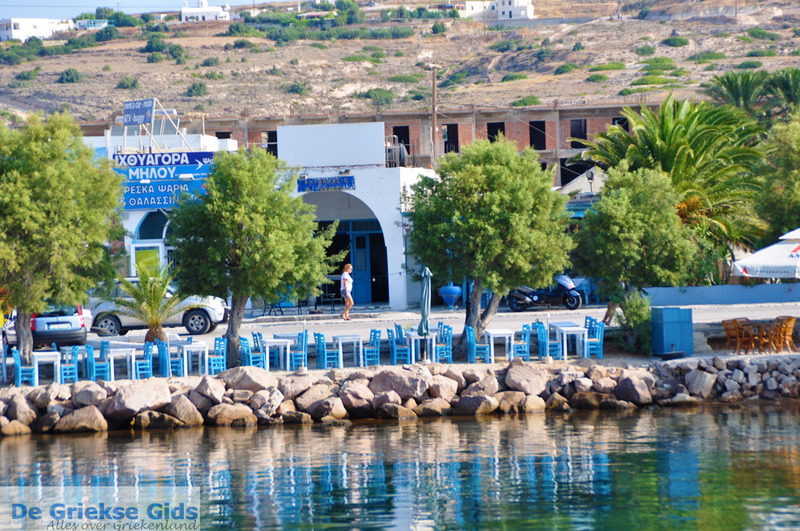 The beach Papikinou is the most popular beach of Adamas. 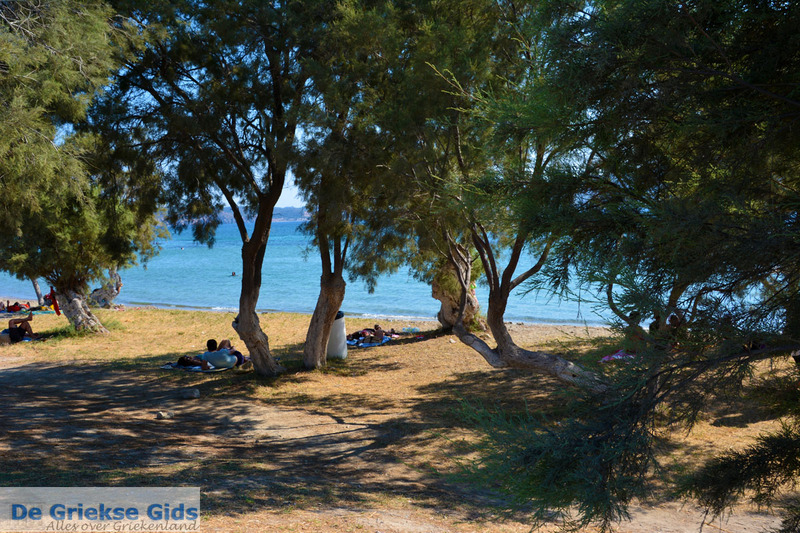 Conveniently, many trees on the beach provide shade. 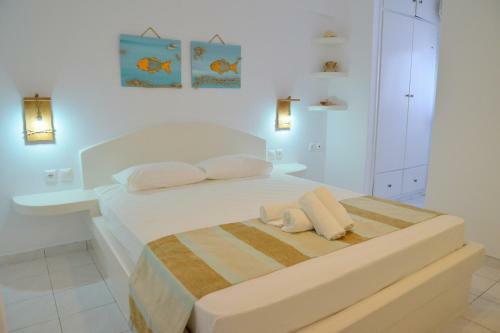 There are several beach bars and umbrellas and sunbeds available to rent. 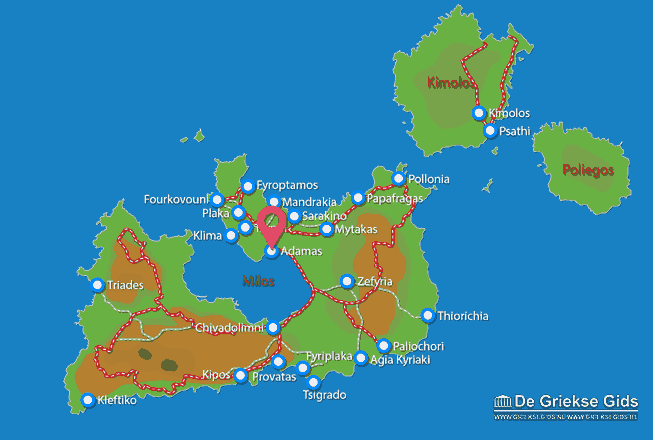 Milos: Where on the map is Adamas located?